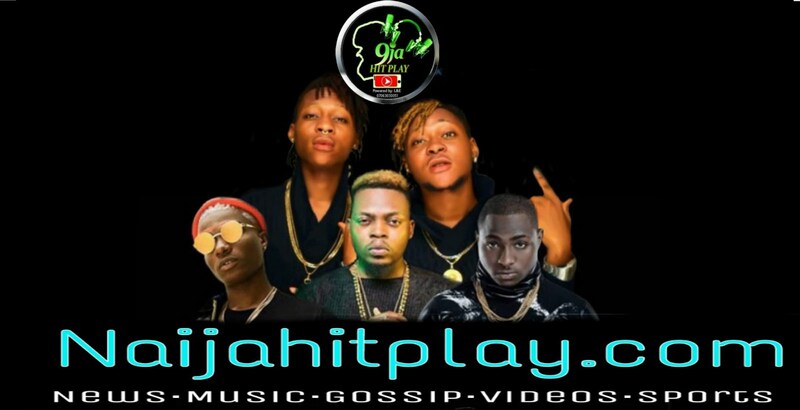 Naijahitplay is an online story center. We provide stories that suits our visitors and we give the best. Invite your friends and families to this great website.